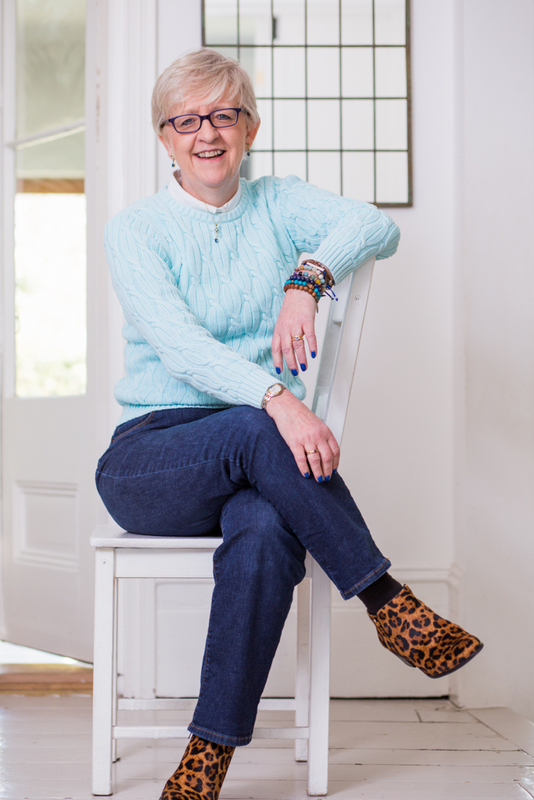 Lesley Pyne believes that it is possible to have a fulfilling life as a childless woman. She spent the first 50 plus years of her life putting everything she didn’t want to feel in a box, including her grief following multiple failed fertility treatments and the loss of both parents. In the process of writing her book – “Finding Joy Beyond Childlessness” – she dug deeply into the subjects she writes about including grief, letting go, connecting with your body, self- acceptance, and writing. You May Like Why numbing away the pain, doesn't work !